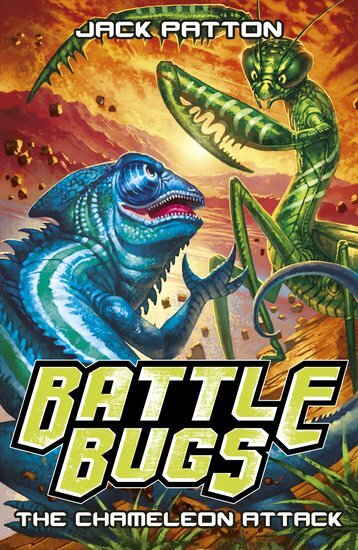 Forget Beast Quest: here’s Bug Quest! Massive insects. Insane battles. Bugs rule. Or do lizards? Find out! It’s Halloween, and Max Darwin is out trick-or-treating when he’s called back to Bug Island. The Battle Bugs have just finished building a defensive watchtower on Howling Cliffs. But now they’re trapped inside, under attack from cliff-dwelling geckos! Even worse, a deadly squadron of Basilisk Lizards is approaching. Are they all about to become lizard lunch?